Home>New Songs>Boosie Badazz Songs> Boosie Badazz & Webbie Revisit The "Good Ol Days" Of Trill Ent. Boosie Badazz and Webbie entered the frame as sparring partners more than 16 years ago, back when they offloaded two banner projects in a single year. 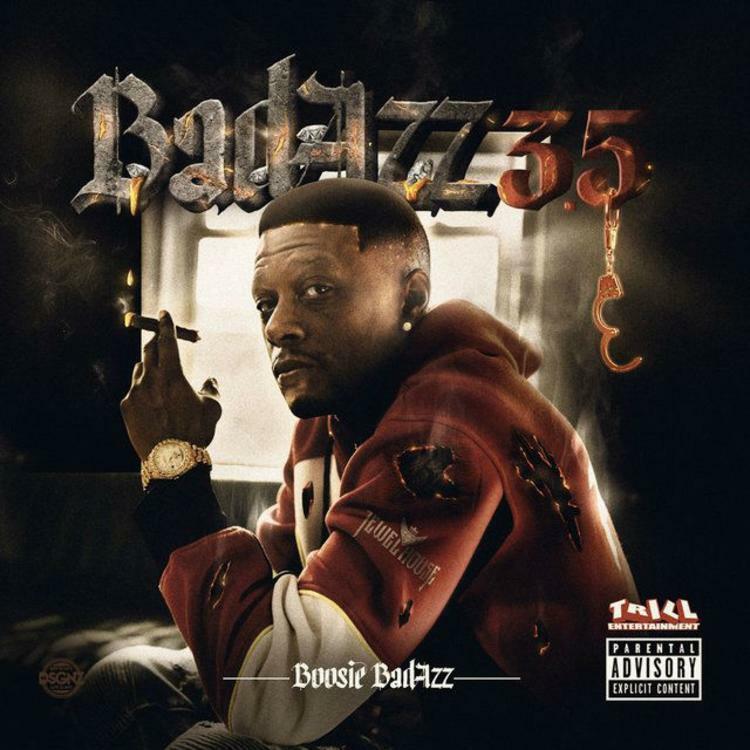 Both Ghetto Stories and Gangsta Muzik, live on as Mid-to-Deep South "statement records" of merit, both central to Boosie becoming a cult figure in his own right. Unfortunately, over time, Boosie and Webbie's significance has eroded over time, much to the chagrin of the people who really care about the culture. For one, the current crop of talent, not the listeners, but the actual musicians in question - they understand where to draw the line between respect and progressiveness. Trill Entertainment left an unremovable stain, that continues to impact rappers of influence like Young Thug, and to a larger extent, fellow Louisiana upstart NBA Youngboy. They are but two examples of a cultural exchange that occurs IRL, on the ground level, several paces behind the 8-ball. That's where Boosie's new collab with Webbie comes into play. "Good Ol Days" reads like a reminder to rap's general audience, to check their credentials at the door. To quote an old proverb, "the only thing we have to fear is fear itself." Webbie and Boosie's reunion couldn't have occurred a more pertinent time. Check out the rest of Badazz 3.5 while you're at it. We was boys but we was strong. SONGS Boosie Badazz & Webbie Revisit The "Good Ol Days" Of Trill Ent.